A space tourism company is about to take its maiden voyage, you can get on for a cool $300,000. Uber is adding some user-friendly features, one of which could score you a free $10 credit. 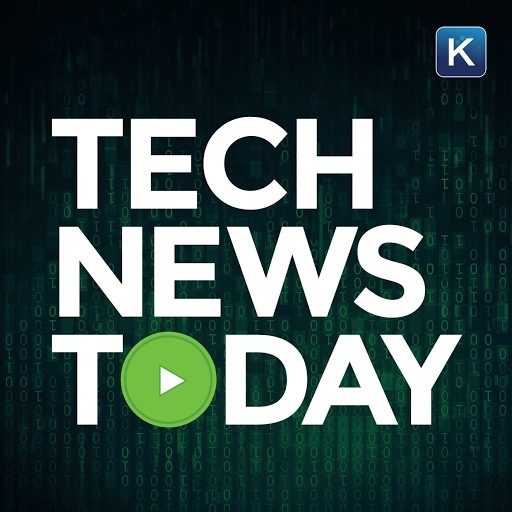 There is an extremely creepy phishing email blackmailing victims with “sextortion.” All that and more in Tech News Today from the digital world of Kim Komando.